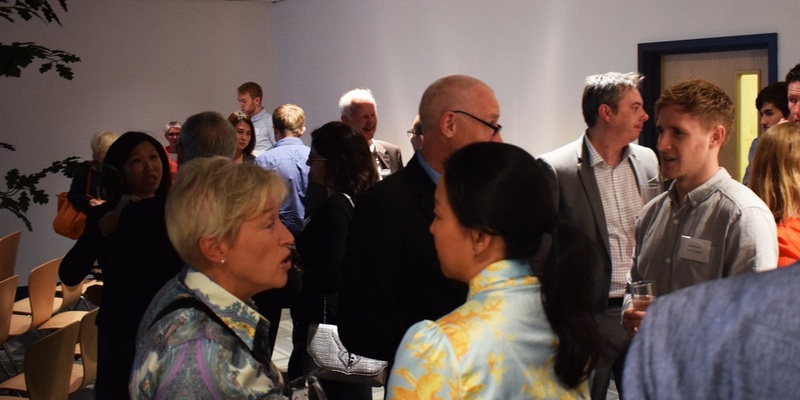 The historic town of Bristol, in south west England was the setting for a discussion of sustainable building and environmental technologies at the latest Bristol and West of England China Bureau “Pow Wow” held in conjunction with Low Carbon South West in September. 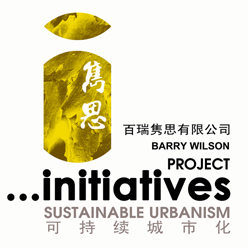 Barry Wilson was invited as the guest speaker to offer fresh insight into the current situation of sustainable development in China and particularly across the Pearl River Delta region whilst a local West Country perspective was presented by Robert Delius of leading UK Architecture practice Stride Treglown. 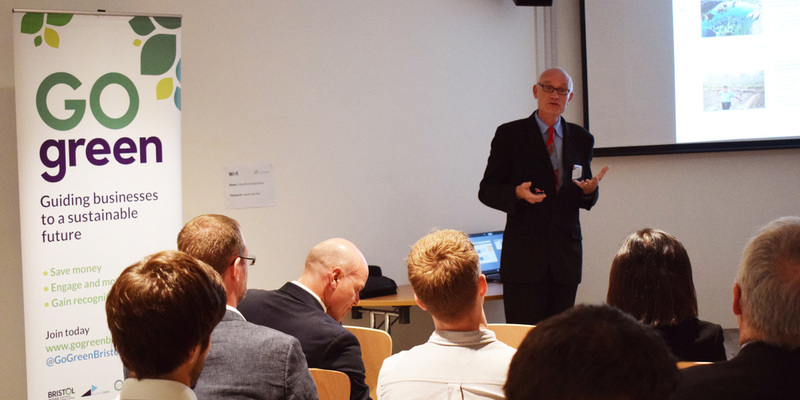 The event promoted the development of environmental technologies and services in Bristol, Bath and South and West England and was sponsored by Hewlett Rand – specialists in digital learning and training strategies. 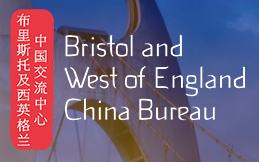 The Bristol & West of England China Bureau focus on people with an interest in China, building connectivity between our two countries, especially southern China and Bristol’s Sister city Guangzhou. 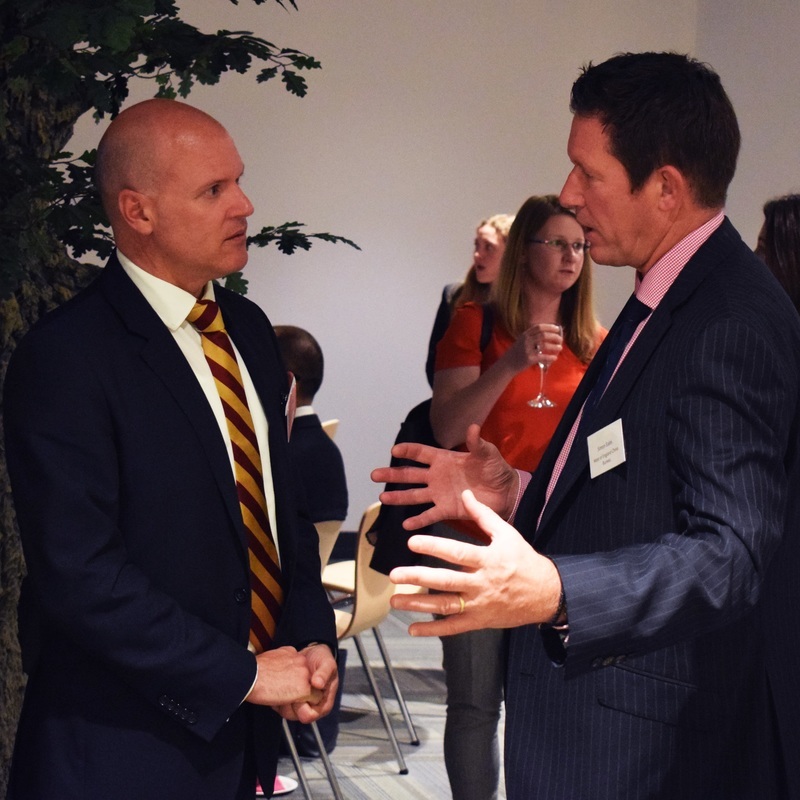 It provides a platform for businesses and individuals in Bristol and the region to develop understanding and connect with like-minded organisations. Based in the Bristol's environmental innovation hub, Low Carbon South West promote low carbon goods and services and the businesses that deliver them across all sectors. It is made up of a diverse network of organisations including academia, local authorities, SMEs and multi-nationals with a presence in the area. With a wide range of creative people, Stride Treglown focus on the needs of individuals and use design to improve their emotional wellbeing and surroundings in a more sustainable way. Hewlett Rand helps businesses of all sizes by providing them flexible and affordable training, digital learning, management or human resource solutions.